This soliloquy is considered to be one of the most important and fundamental in English literature. 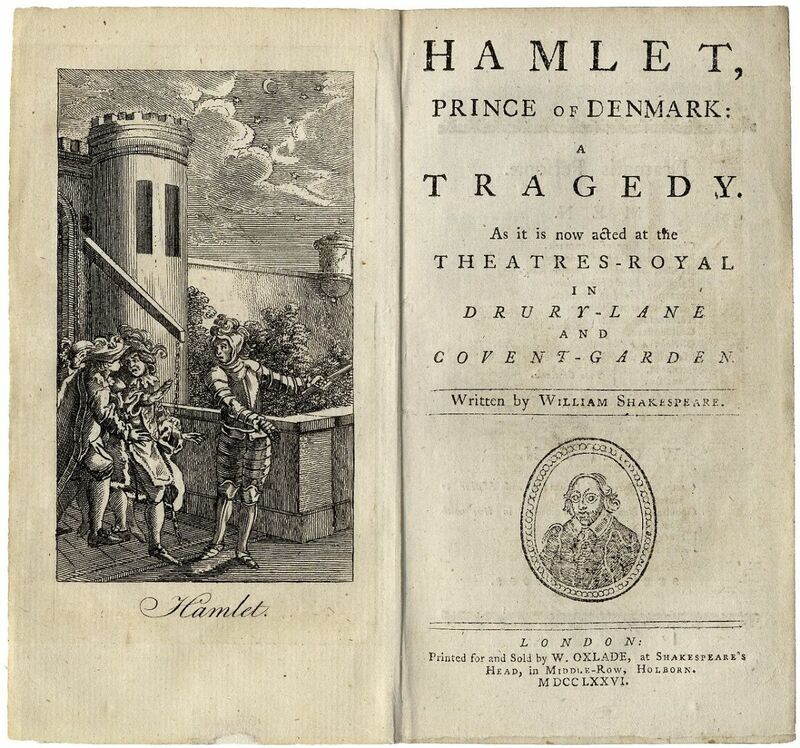 Hamlet’s desperate question, "To be, or not to be," occurs in Act 3, Scene 1, and is the most famous and celebrated because of its philosophical nature, questioning life and death–in short, existence. Hamlet's dilemma is whether it is worth it to exist, and he weighs life's worth against the nothingness of nonexistence as he toys with the idea of suicide. But when Hamlet considers the consequences of death and afterlife, he begins to examine the other option: life. He questions whether death is in fact an end to all his troubles, or if, perhaps, things may become worse as he is forced to reflect on all of the misdeeds and crimes he has committed throughout his life. He turns over the idea of death and questions if it is truly an eternal sleep or a hellish and unceasing restlessness. Hamlet, using the word "we" in "and makes us rather bear those ills we have," aims to encompass all those who have sinned have considered death as a way out of their suffering. This fourth soliloquy partly explains the dilemma in Hamlet’s mind regarding his delay in executing the revenge of the Ghost and killing Kind Claudius. 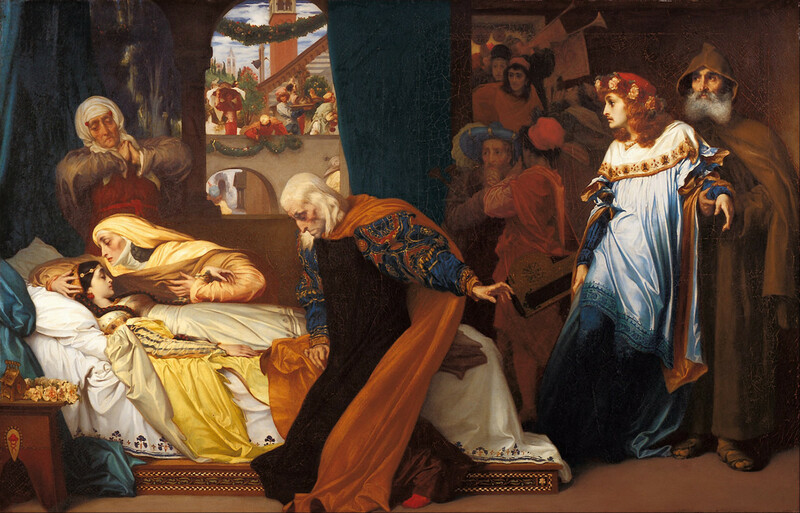 If Hamlet kills King Claudius, he believes that he'll be dead too after killing him, and he is afraid of death because of the unknown consequences he mentions above. That is why is not able to make a decision on whether to execute the Ghost's revenge or to endure his sufferings at this point in the play. 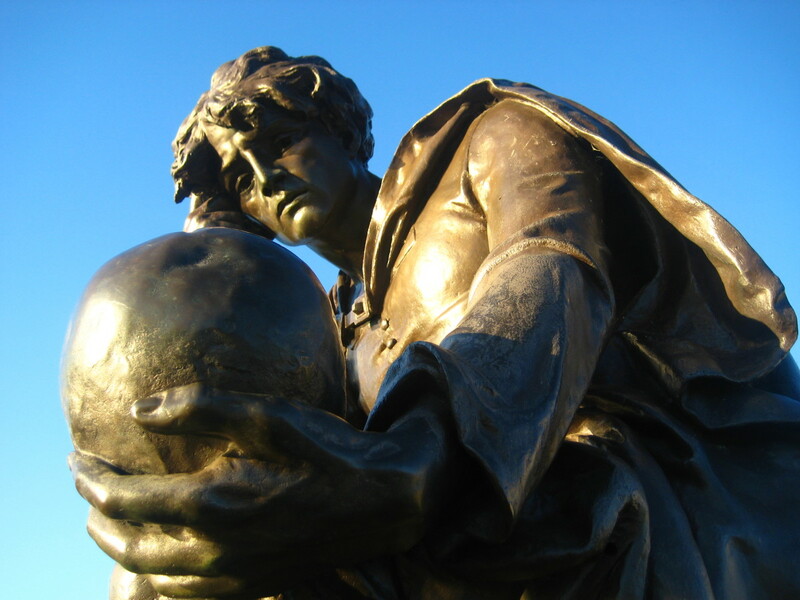 What Is the Meaning of "To be or not to be," Hamlet's Famous Quote? "The undiscovered country from whose bourn no traveller returns" states Hamlet, right after a conversation with his deceased fathers ghost (soul). This note is very helpful to me and others too who is a student of English literature . So I thank for note. Thankyou. "To be or not to be" is the philosophical message to the audience. Fortimbraa, driven by revenge of his own father makes a different destiny for himself. At the end when he meets up with Hamlet, he is basically meeting his own paradox, however both agreeing that each is noble in their own way. Two parallel existences. One Prince to king living in while the other Prince to king dying in honor. wait what? is this not legit ! someone help asap i got an exam in 5......MINUTES!! 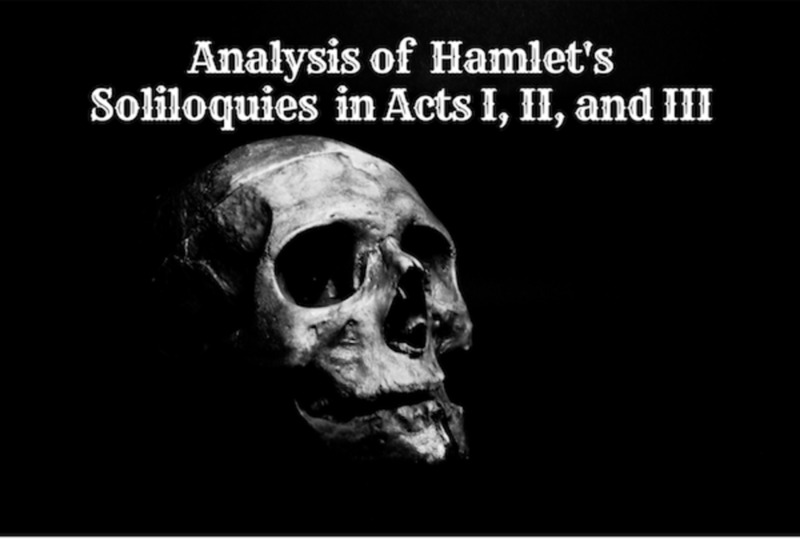 According to the explanation of Hamlet’s Fourth Soliloquy (to be or not to be) - Original Text & Summary, the opening few lines seem to have much the same meaning as a common Japanese translation of this part: ' To be, or not to be: that is the question: Which is nobler, to suffer ~, or to take arms ~?' But I have a different interpretation. The whether clause is most probably an amplification. If so, 'Which is nobler, to suffer ~, or to take arms ~?' is unreasonable. Because 'To be, or not to be, that is the question.' and 'Which is nobler, to suffer ~, or to take arms ~?' are then two different questions that have different meanings. As is clearly shown by a certain Japanese translation ( Which way of living is nobler, to suffer ~, or to take arms ~ ? ), to suffer ~ and to take arms ~ are both ways of life –courses of action open for Hamlet in his present difficult situation, though noticeably different from each other, stoically passive vs. heroically active. Thus the question of whether to continue to exist or not, that is, the question of ‘life and action’ or ‘death and inaction’ is totally different from the question of which is nobler of the two ways of living – two courses of actions. My (grammatical) interpretation of the whether clause is as follows. Although the pronoun ‘ it ’ in ’tis indicates to suffer ~ and to take arms ~ , the whole clause does not mean ‘Which is nobler, to suffer ~ , or to take arms ~?’ It means ‘Is to be nobler (than not to be )?’, that is to say, ‘ Is to suffer ~, or to take arms ~ ( no matter which ) ( really ) nobler ( than to die )?’ Taken literally, ‘to take arms ~’ obviously implies life and heroic action, “though perhaps with the loss of life”, and does not equal ‘not to be’ as some think it does. So the equivalence is between ‘to be’ and ‘to suffer ~, or to take arms ~’ and between ‘not to be’ and ‘To die’ (l.60). I think this is the only way to make the whether clause a more consistent elaboration on the question of whether to continue to exist or not, and that “Shakespearean grammar” would permit this explanation. I would appreciate it very much if I could have any comments on my interpretation. Great subject for a hub! 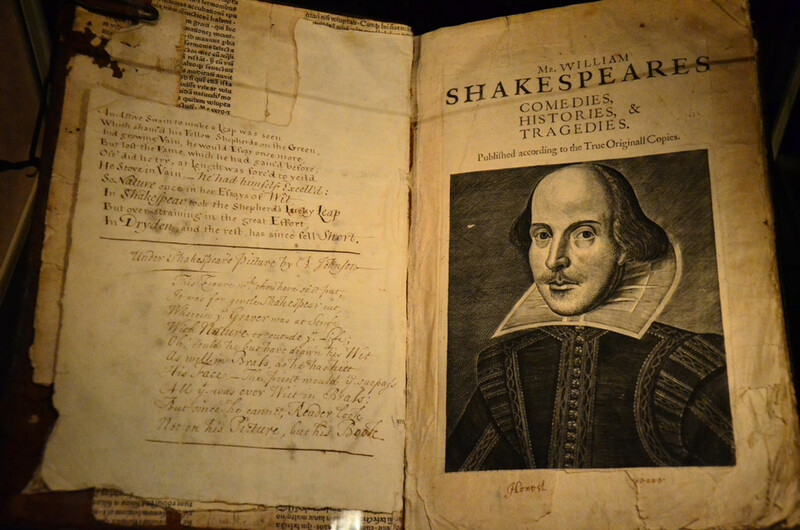 Thanks for the read ;) Although Shakespeare's "to be or not to be" soliloquy is, by far, one of the most quoted parts of any play in history, I actually prefer "Tis now the very witching time of night" (Act III, Scene II). Absolutely. Though I guess that 'to be or not to be' stands apart in the literature environment, because of the philosophical and the thoughts of general audience involved. It is so much true, sensible and logical by every means. I actually agree with gekeye; that last soliliquy is absolutely unparalleled in literature. However, for most people, it seems the "to be or not to be" fourth soliliquy seems to have much more lasting resonance. The resonance it has seems to not even belong to the overall resonance of the play, but stands alone, as poetry with sharp, vital, mortal images stands alone. 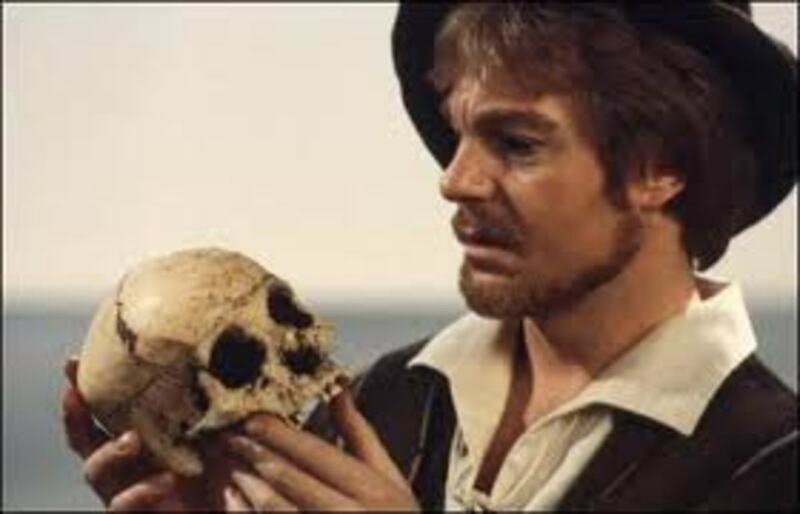 While there is no question “To be or not to be” is unequivocally Shakespeare’s most recognized line, and perhaps the most well known in English literature, and that the soliloquy is vital to the play, it may not be the most important moment of Hamlet sharing his innermost thoughts. 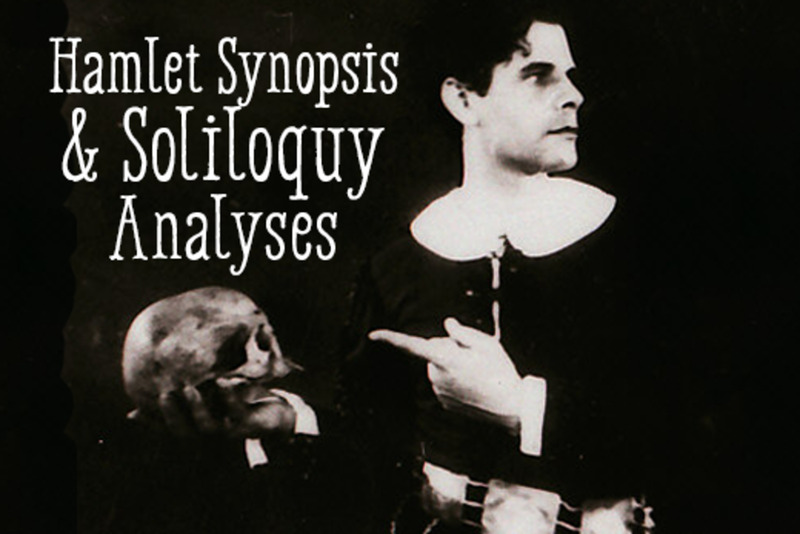 The “How all occasions” final soliloquy, set in Act IV as Hamlet has just met Fortinbras’ captain, represents a turning point in his character. 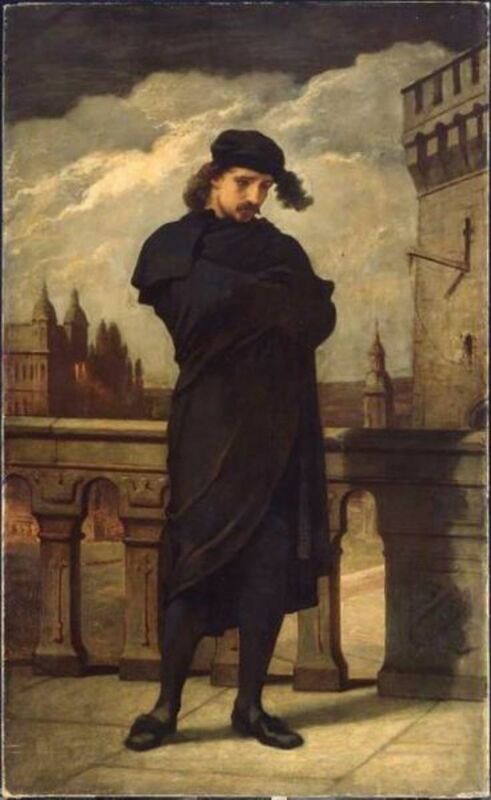 Unlike his prior soliloquies which end with him always seeking a way out (including those prior to his visiting his mother and in the chapel), this one shows a more resolute and determined Hamlet, concluding with the unwavering, “My thoughts be bloody, or be nothing worth!” (IV.4). 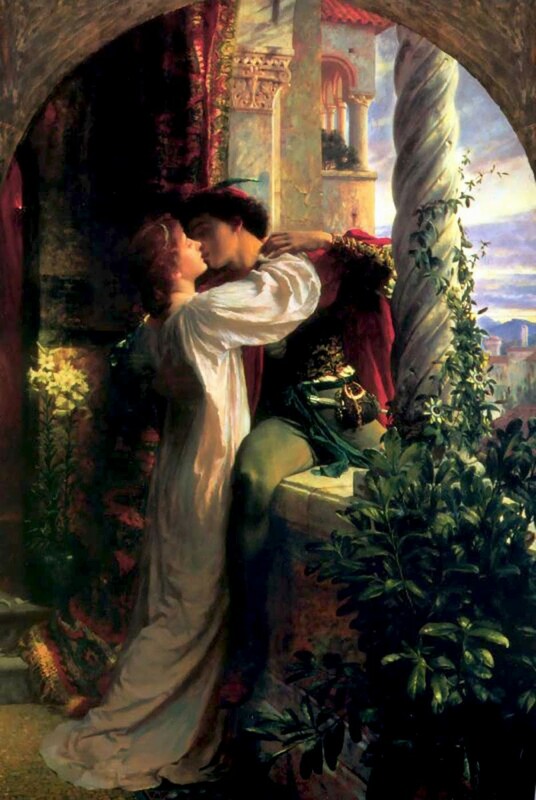 When he next appears, Hamlet is a far more driven character, hell-bent on revenge, leading to his perhaps ill-timed and quite melodramatic graveyard grapple with Laertes over who loved Ophelia most. 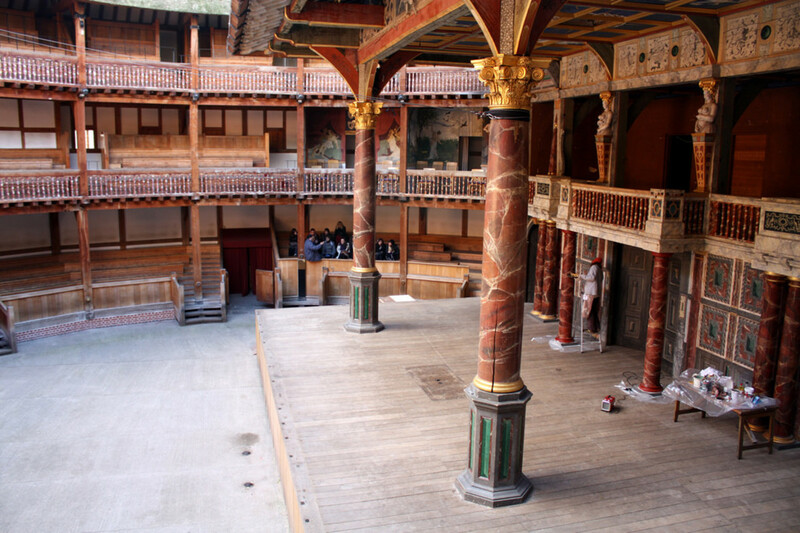 Nevertheless, the audience now sees a transformed Hamlet who was certainly inspired by Fortinbras’ drive to preserve family honor, a notion the strikes at Hamlet, given his similar set of circumstances. 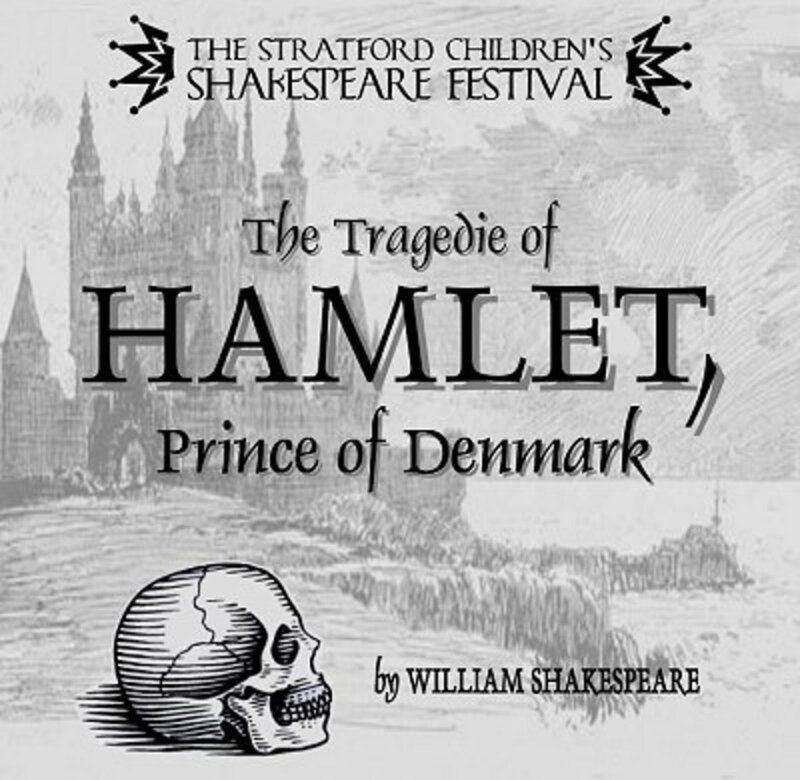 While Hamlet does not agree with what the Norwegian prince is doing (attacking Poland for lack of anything better to do, though with inexorable designs on Denmark), he says that by finding “quarrel in a straw,” Fortinbras is defining the nature of greatness. This admiration for Fortinbras also advances the action of the play and helps explain Hamlet’s curious death-door decision to cede Denmark to its long-time adversary.